We carry a wide and ever-changing assortment of beautiful semi-precious stone scrying spheres and highest quality glass gazing balls for the use of both student and professional crystal gazers. For those training and working in the Projective and Receptive branches of Crystallomancy, sending and receiving Silent Influence according to the precepts of the Crystal Silence League, we recommend the DIV-SPH-CR series of clear and coloured pure glass crystal balls, in either the 2" palm size or 3" table size; both come boxed, with stands. 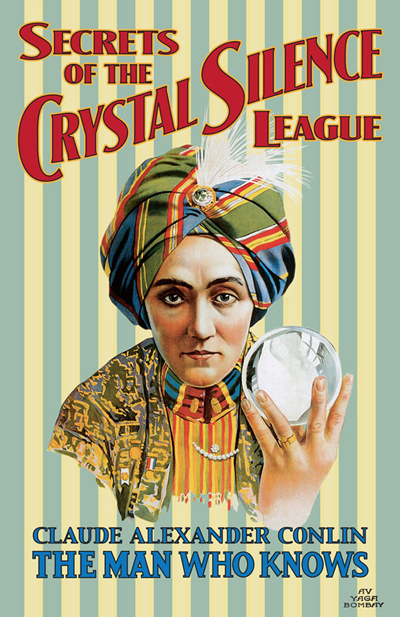 With the purchase of a Crystal Ball of any size, composition, or color, you will be enrolled at no charge in The Crystal Silence League for one year. Your prayer requests will be kept on our altars, and on the altars of all members who volunteer to send blessings and affirmations daily. You too are encouraged to Send as well as to Receive, and thus to grow in strength and Mastery. 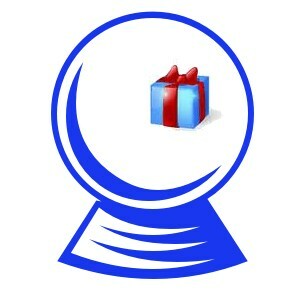 Please find your crystal spheres at the Lucky Mojo Website!